my morning cup of coffee...: How about Cher? So young...weren't we all back then? 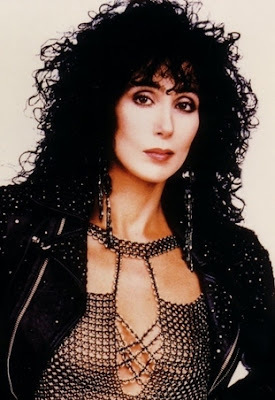 I first became a "Cher" fan back when I was a Teeny Bopper. To me, she was the bomb. I even saw her perform about 17 years ago. What an awesome performer she was (is). 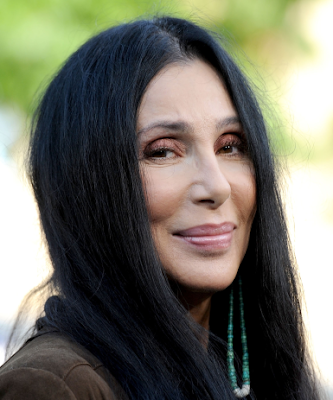 Cher is someone I tend to root for, all the time and I am pleased she is doing as well as she is, at age 71. I saw her the other night when I turned on the TV to watch HULU - she was singing and I just had to sit and watch her. Wow. Okay, so some always point out that she has had plastic surgery, face lifts, blah blah blah. So what! It's her business. Plus she has some good genes. I just think she's gorgeous. The younger ones, can't hold a candle to Cher. She really is timeless. She brings up a time in me about 20 years ago, when I was divorced-single. I was in my 40's and I was having a good time after being married for 24 years! Some of those songs, in that time range, really takes me back. Now, do I want to do plastic surgery and all of that? Not really. I am content in my aging process. I've accepted it - plus I am not an entertainer. When you are in the public eye, the media won't allow you to just age gracefully and I think that is sad. Cher is still performing, so she has to keep up that rocker-image. I would think that one day, she may just not want to get up and do all of that anymore. That will be a sad day for her fans - could even be a really sad day for her if she is really into her looks and all. Meanwhile, I think she's fun to watch, and I will continue to root her on. 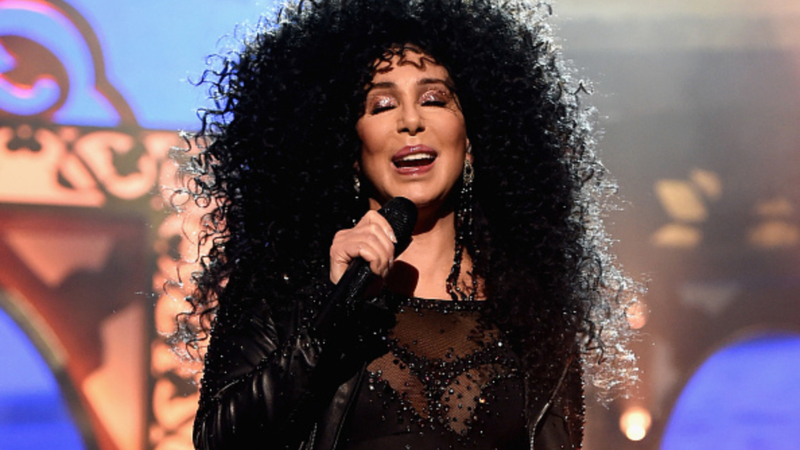 Looking good, Cher! Well, I've always liked Cher. I think she's a great singer and an even better actor. It's just too bad that in her business it's preferable to look fake like in that last picture than to look old! I always love Cher too. I feel for entertainers in that their appearance affects their career. Plastic surgery affects them being hired. I love Cher, and I've loved her for many years. I remember seeing Tina Turner years ago at one of the award shows when she performed "What's Love Got to Do With It". I think at the time she had just turned 60 or was in her early 60s. She looked great (better than I will look when I hit that age in a year or so). Cher does look amazing (so does Christie Brinkley). Maybe they have had a tuck here, a lift there, but if they have the money and they are in good health to do so, why shouldn't they? I saw an interview with Judy Collins the other day on the TV. Googled her. Surprised she was 78. Held together somewhat well. 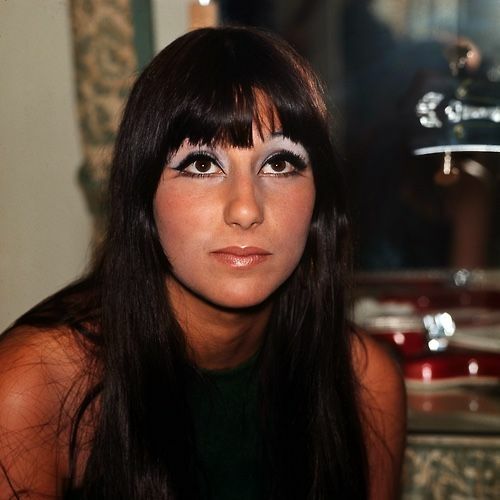 I saw Sonny and Cher back in the early 70's, then saw her in the late 90's. Both great shows. She is very talented. As for the surgery, I agree that if you are in the spotlight, then maybe. If I was still working and on local TV, I would probably have had a face lift. But now? Uh, uh. I've always loved Cher too.....some of her songs have spoke to me through the years, especially the early ones. I think facial imperfections make us who we are, and beautiful.